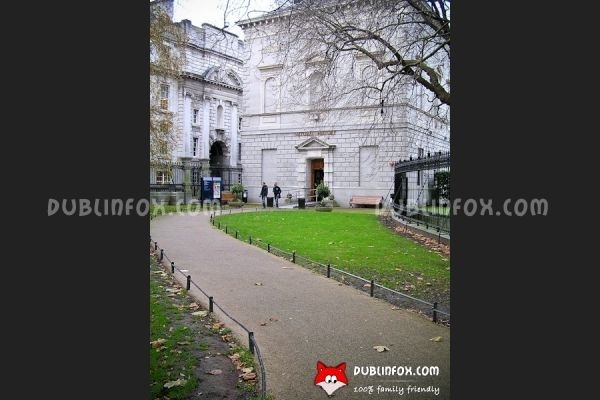 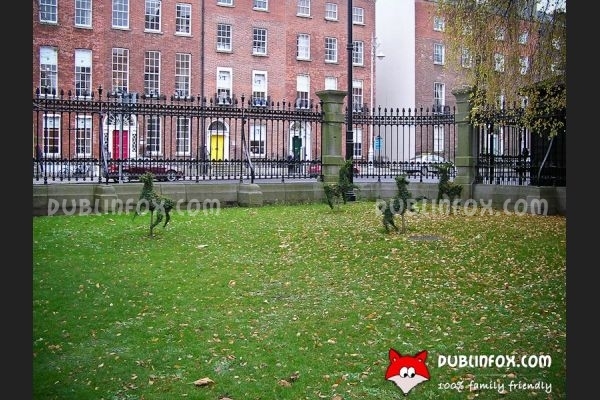 Dublin's Dead Zoo is located between the Goverment Buildings and the National Gallery, opposite Merrion Square. 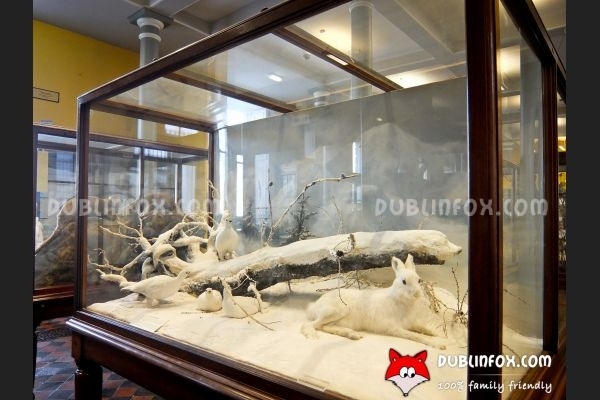 At the moment there are two exhibitions in the museum: on the ground floor visitors can find animals native to Ireland (Irish Fauna), while on the first floor they can see the Mammals of the World collection. 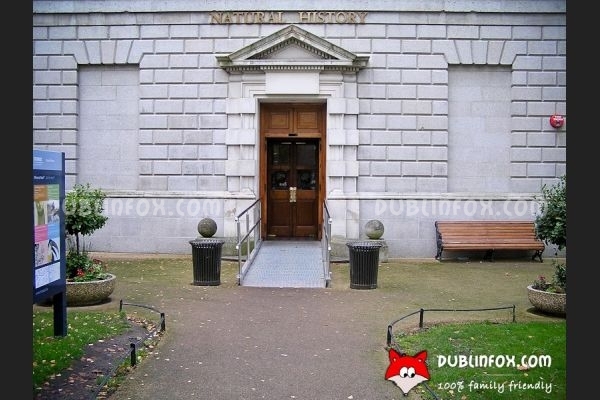 Unfortunately there is no lift in the building, so the first floor is not wheelchair or buggy accessible. 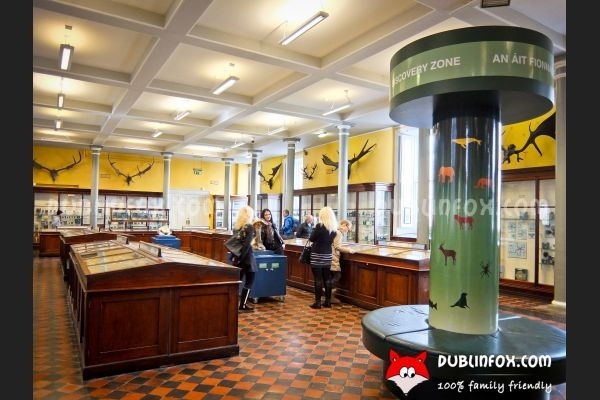 Besides the exhibitions, on the ground floor there is a small Disovery Zone and on the first floor there is a Reading Room. 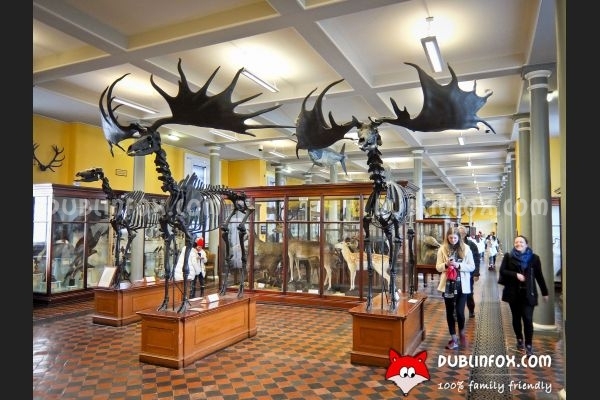 The museum is family-friendly: its education team regularly organises a variety of events, workshops and tours for kids and families. 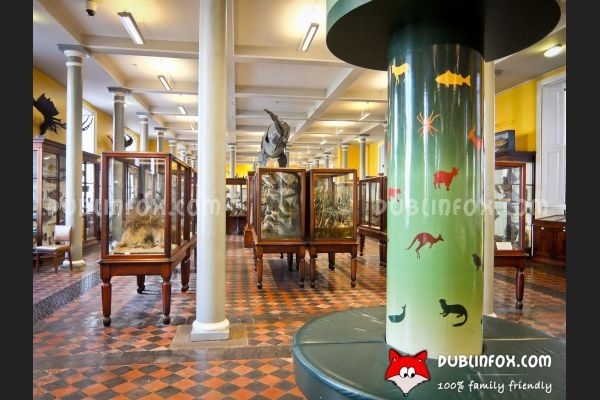 Entrance to the museum is free, but note that like most museums, the Dead Zoo is closed on Mondays, too. 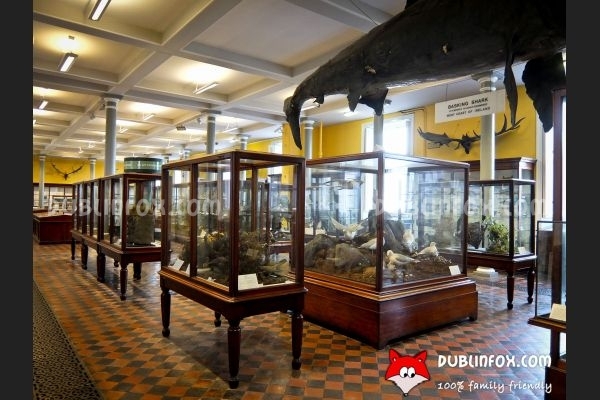 Click here to open National Museum of Ireland - Natural History's website in a new window. 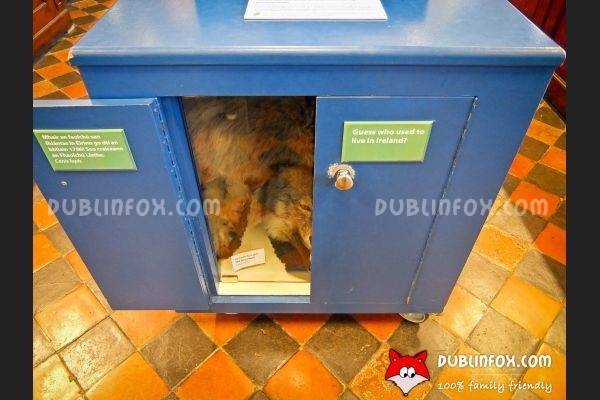 National Museum of Ireland - Natural History?